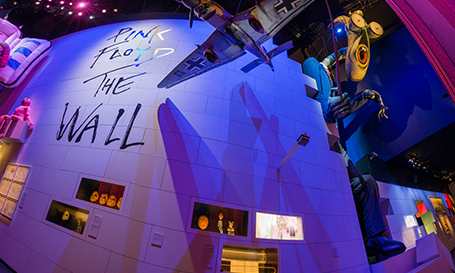 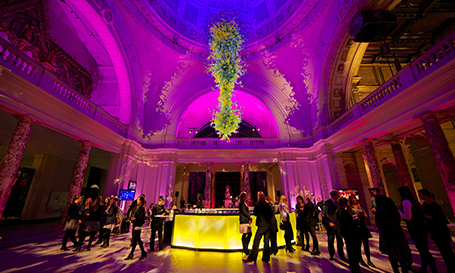 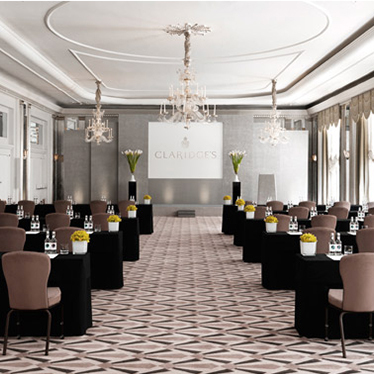 Located in Mayfair, this luxury hotel is the perfect setting for luxury events. 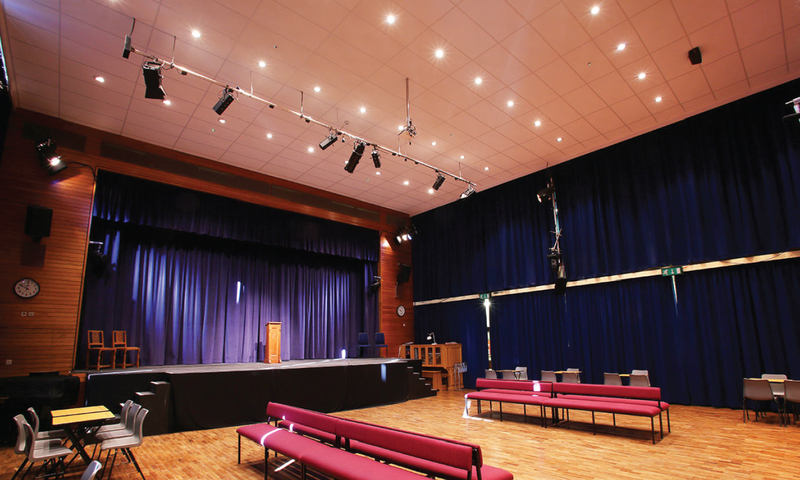 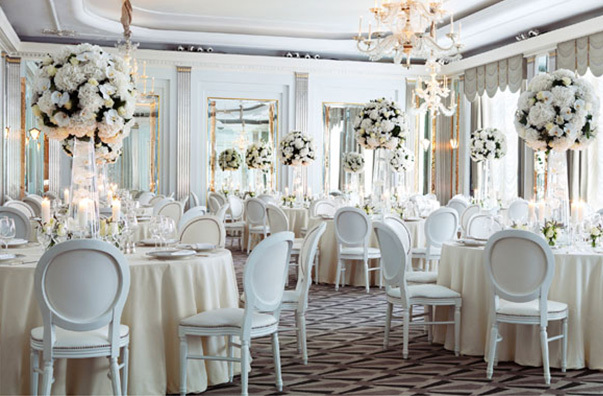 It combines its glamorous Art Deco heritage, outstanding location and modern technology to offer the most elegant event spaces. 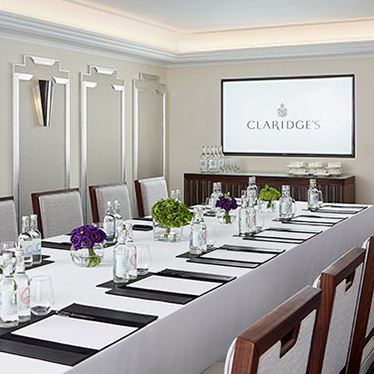 From board meeting rooms to lavish ballrooms, the spaces at Claridge’s are perfect for parties, banquets, conferences and private dining. 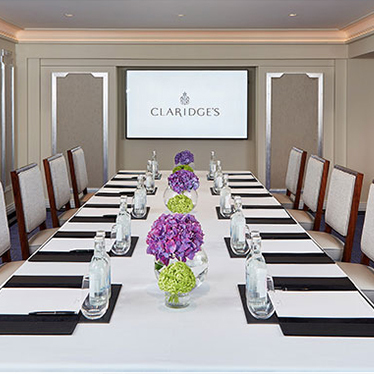 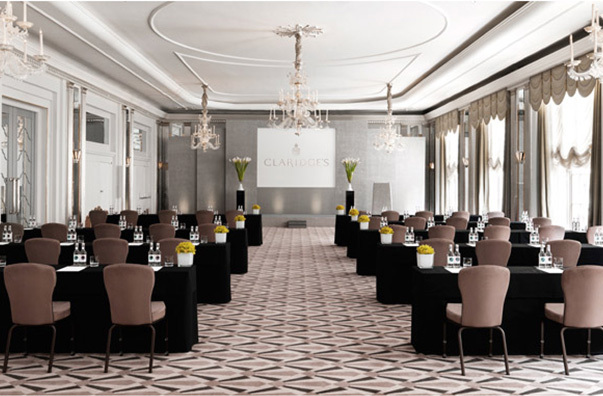 As a venue for events ranging from parties, to banquets, to conferences, to private dining in Mayfair, London, Claridge’s is unsurpassed in terms of elegance and prestige. 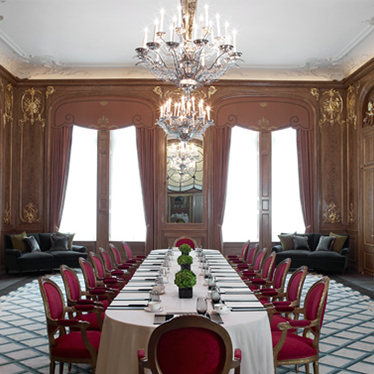 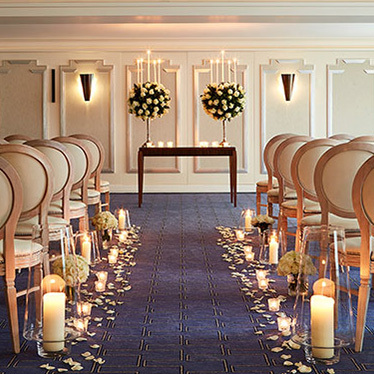 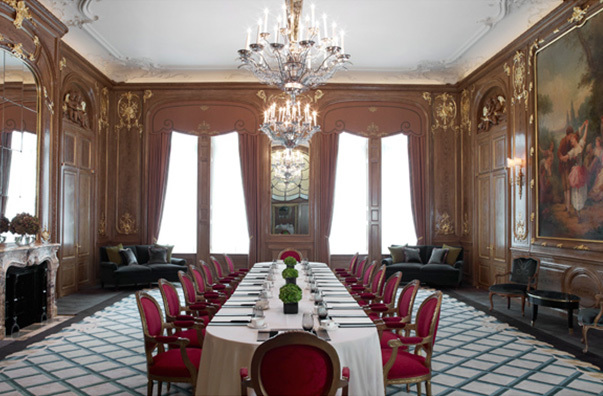 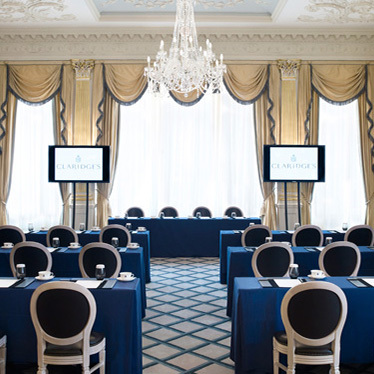 This luxury London hotel is the perfect setting for prestigious events.